Why keep looking at me in the eyes? 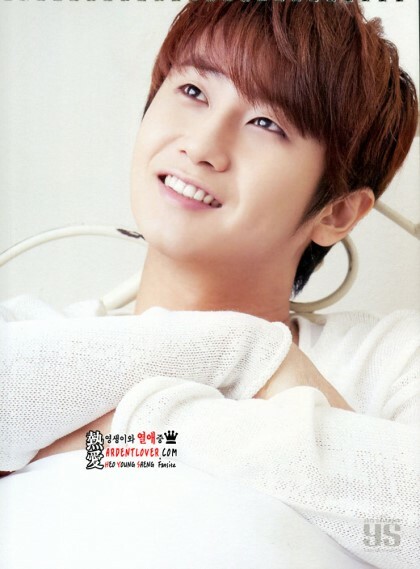 Posted on 3 Februari 2013, in Lyrics Lagu SS501 and tagged Heo Young Saeng. Bookmark the permalink. Tinggalkan komentar.